From the company that changed touring comes the Dynafit Beast 98 all around ski. A quiver of one? Perhaps. I got the ski after my trip to California last spring. 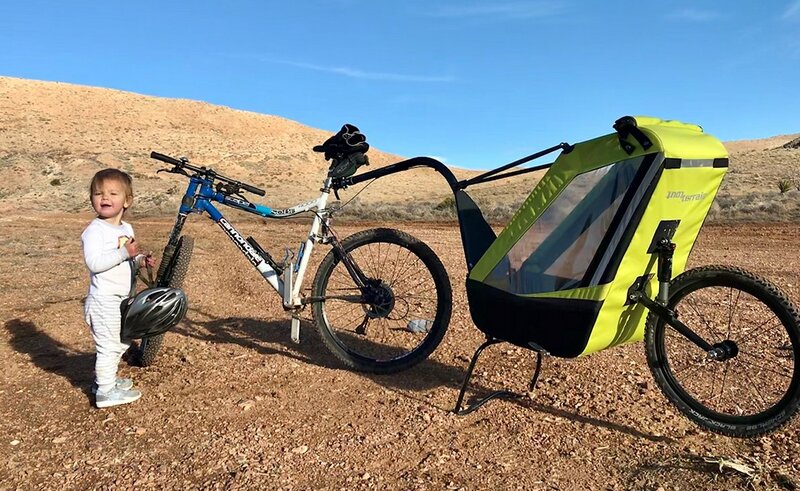 I was looking for something that could handle spring lines and winter pow. What is the ideal width to balance corn and pow? What mixture of stiffness would do the trick to allow for jump turns, edge hold on the firm, railing corn and the floating arcs of powder? I’m generally on a 105-110mm ski for powder and may go even bigger for those deep winter days. The float is fun, like surfing in the sky. 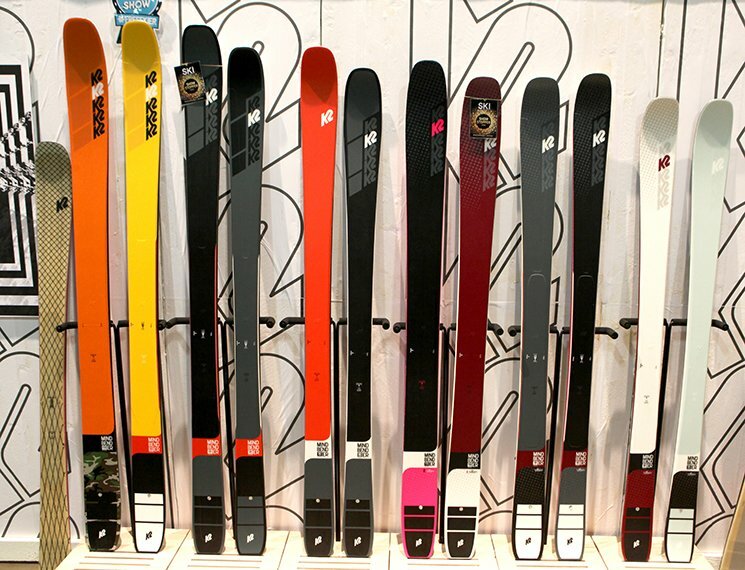 Alternately I like a skinnier ski for corn and big mountain descents. 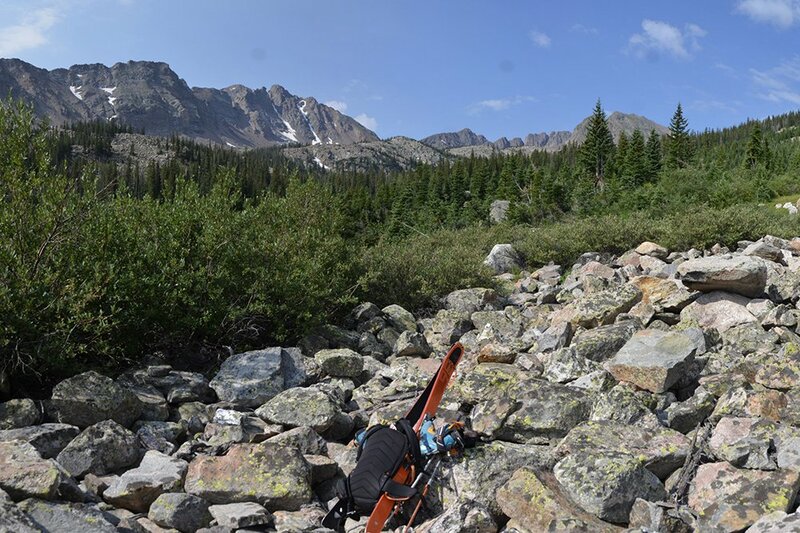 My last spring ski was 90mm and it was super light, but my pack weight was almost the same even with the addition of approach shoes, but not when the ski boots were on the pack. We skin up for the skiing. We climb couloirs for the skiing. Some people race up to race down to win a game. 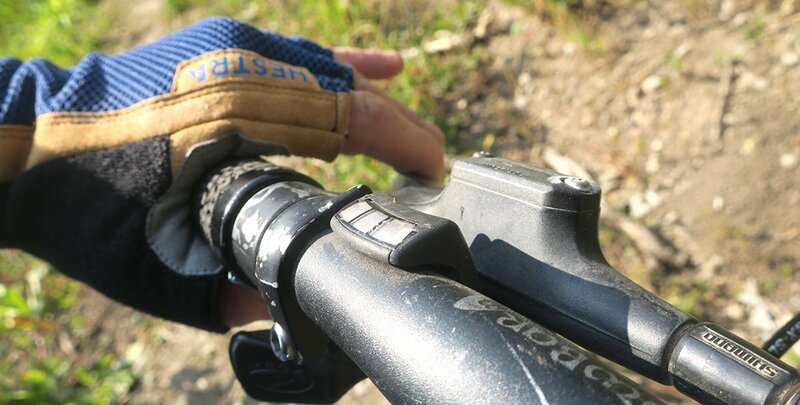 I’m in it for the descent, but the uphill has its merits as well. 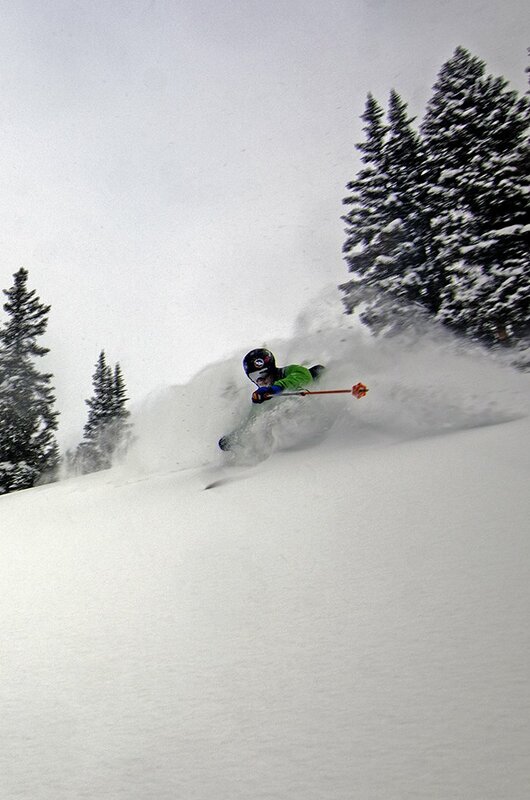 We wouldn’t want to ski a big heavy inbounds ski as our everyday backcountry ski. We need to reduce the burden on our legs so they are fresh for the downhill. Lighter is better for this effort, lighter isn’t always better for the descent. Once I got the ski in May of last season, I skied some fun lines with them as the season closed out. 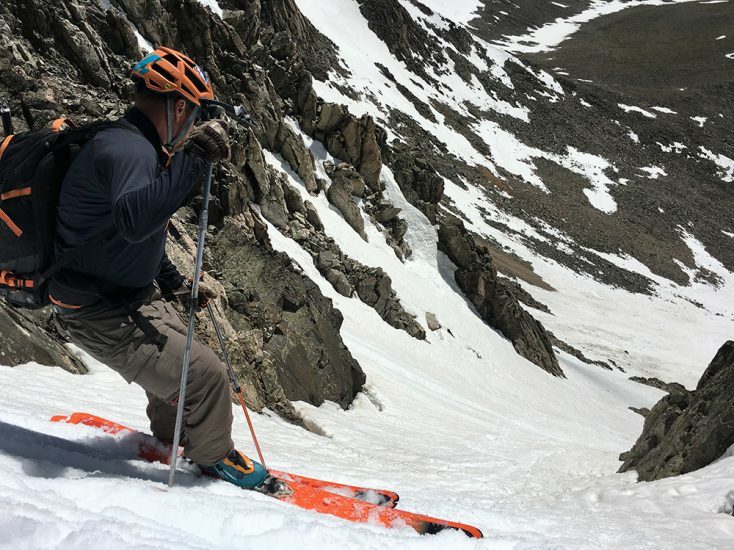 June and the summer are the time for couloir hunting. I skied some lines that eluded me before. Not sure if my previous skis were the reason but regardless the Dynafit Beast 98 handled whatever I threw at it. From classics like Quandary Peak to remote journeys into the Gore in August, on the search for snow, the ski was always doing what I needed it to do. The swing weight is great, meaning they get around quickly. They are stiff and set a good edge in variable conditions, transitioning from frozen to slop as couloirs often deliver. This same stiffness kept tip deflection down and the ski really tracked well in the warmer snow of spring. But how would such a “skinny” ski handle the powder? As many of you know winter took its sweet time getting to Colorado this year. It started with a bang and fizzled. I wanted to get this review done a lot sooner but I just didn’t have the snow to work with. Then around Christmas things started to come around. I broke my boots and had to switch to my lighter F1s for testing. I got them out in firm conditions and soft. They handled both equally well. After a day of pass laps where I encountered everything from water ice to hard pack to crud, bumps and virgin powder, I felt like I was really getting to know the Dynafit Beast 98 ski. The Dynafit Beast 98 ($699.95) can handle everything you throw at it. It’s light enough to go the distance deep into the wilderness and won’t have you regretting your decision to bring it; read not feeling terrified to ski a lesser ski in challenging terrain or conditions. 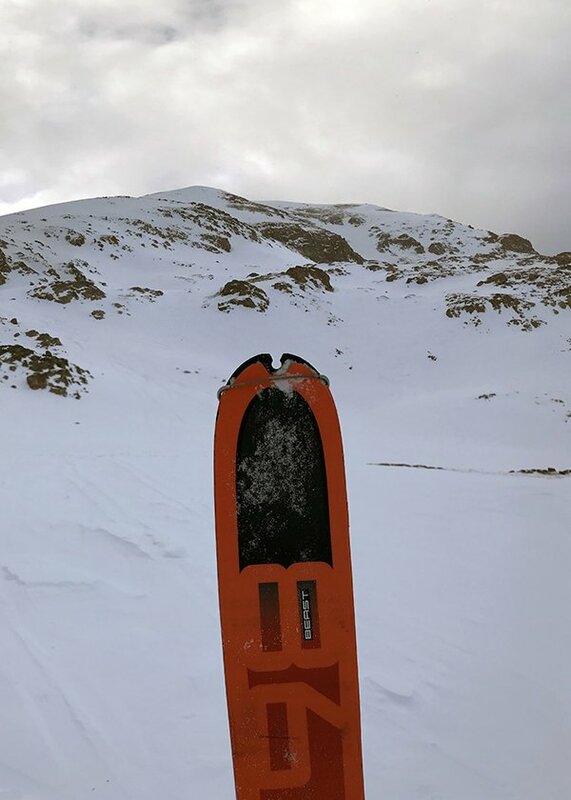 I highly recommend this ski to those wanting to have the best of both worlds, touring and ski mountaineering, without having to sacrifice the quality of either experience. Note: The skis are designed to work with the Pomoca line of skins. Look for a future review. It’s been 3 years now skiing this pair and I’m ready for a new quiver-of-one. I was wondering what are your dimensions (height & weight) and what ski-length did you get to test for your review.